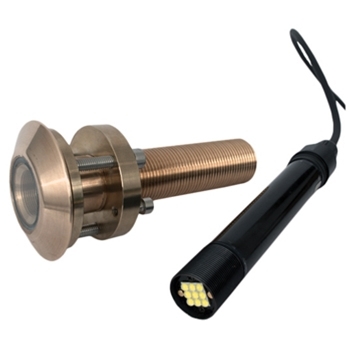 Marine Lights | Marine LED Lights | The GPS Store, Inc.
Lumishore's SMX11 Surface Mount Underwater LED Lights add bright uderwater lighting to your vessel and are easy to install. 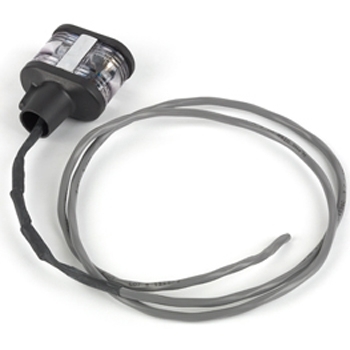 Perfect for above or below the water line, the SMX-11 provides 60 degrees of light while only drawing 1 amp current from 12v. The Lumishore EOS i-Connect Hub makes installation of your Lumishore EOS SMX153 lights a breeze. 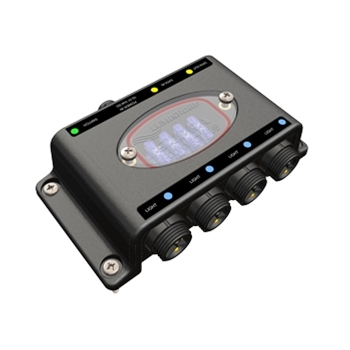 Advanced junction box connects up to 4 SMX153 lights for simple plug and play connections. 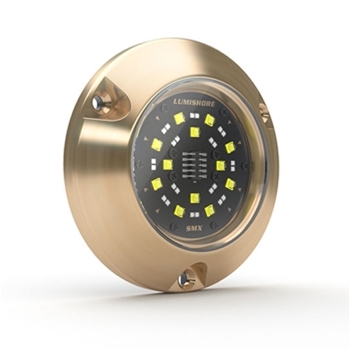 Lumishore's SMX53 Surface Mount offers 2 lights in one! 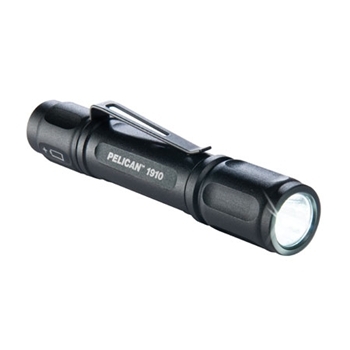 With both blue and white color options, the SMX53 features 5,000 fixture lumens with a wide 90° beam of light. Designed for vessels up to 50' in length. 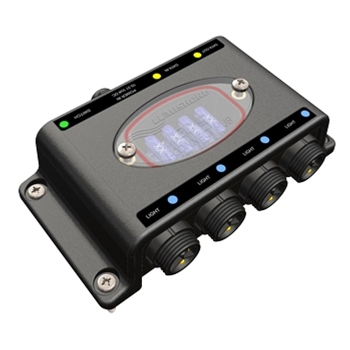 The SMX153 Full Color Change lights from Lumishore provide full-feature EOS functionality when paired with a EOS Min-I Color Controller. 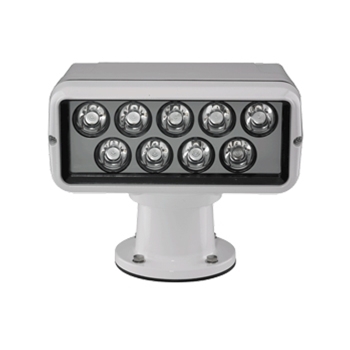 Water Ingress Rating of IP68, 5,500 Fixture lumens and a 90° beam angle. 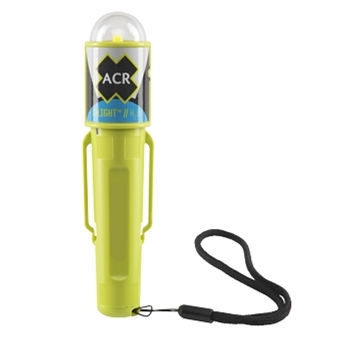 The Lumishore ORA series TIX202 Interchangeable Thru-Hull LED Underwater Light provides 4,100 Fixture Lumens and a 60° Beam. With a built-in driver and flush mount design, the TIX202 can be easily and cleanly mounted to your boat's transom, side or bottom. 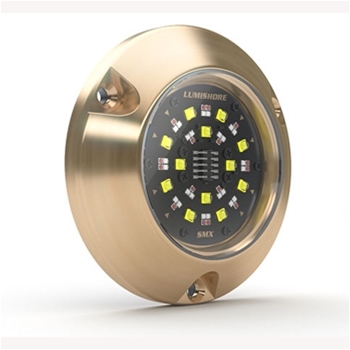 Lumishore's SMX23 Surface Mount offers 2 lights in one! 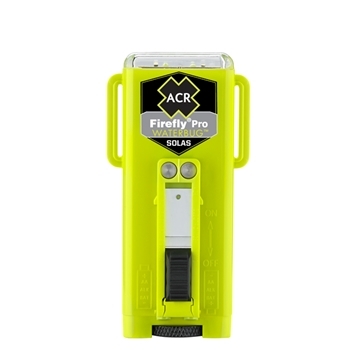 With both blue and white color options, the SMX23 features 2,500 fixture lumens with a wide 90° beam of light. 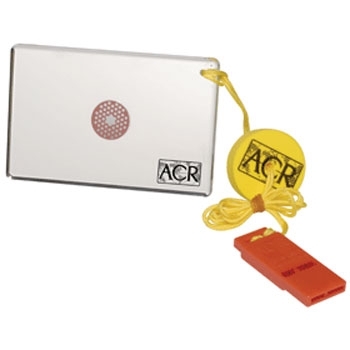 Compact size (70mm) these lights can fit nearly anywhere! 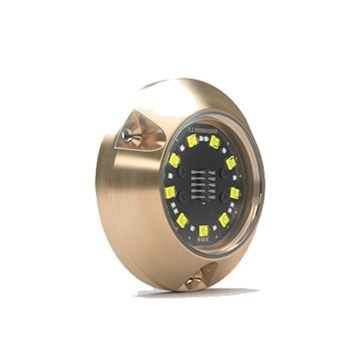 The SUPRA SMX i-Connect Hub from Lumishore makes installing, operating and incorporating full light control of your SMX53 Lights a breeze. 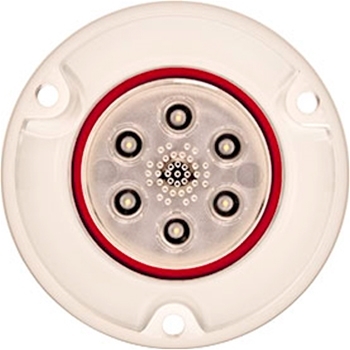 Centralizing all light and switch connections, this Hub pairs with the SUPRA i-connect switch for full control. Lumishore's SMX93 with 4,000 fixture lumens and 90° beam of light combines simple installation and color control with full spectrum RGBW color change lighting. 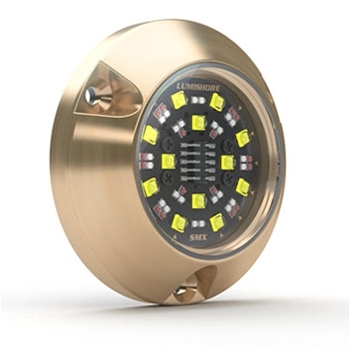 Only 70mm in diameter the SMX93 lights can be mounted nearly anywhere! 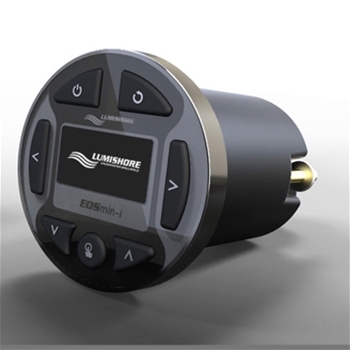 Lumishore's EOS Min-I Wi-Fi Controller is a low profile dash mount controller that pairs with Lumishore SMX153 Underwater LED lights for full intuitive control of color, speed, direction and oscillation mode.